Some home buyers will run into their dream home when shopping. 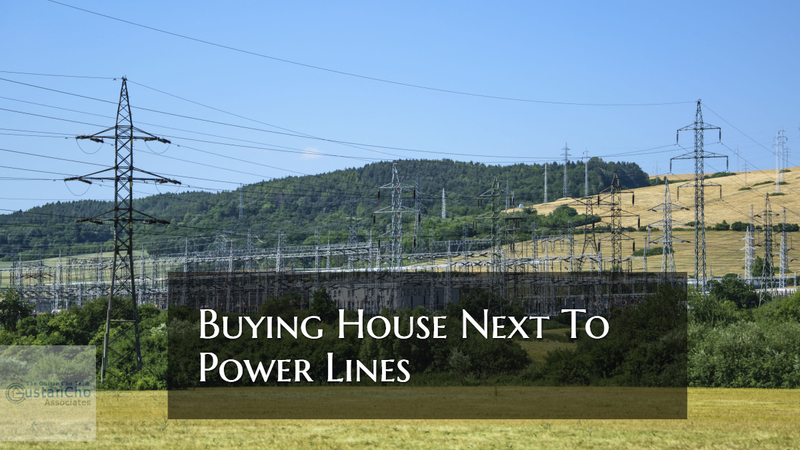 Even though the property is well below market, some buyers will not even consider Buying House Next To Power Lines. Buying House Next To Power Lines may decrease property values as much as 10% to 40%. What types of affects does it have to human health? Will my family get cancer if I live next to power lines? We will answer the above questions on the paragraph below. Back in 2002, I was shopping for a home in Tampa Florida for my parents. However, 25% does conclude that there is DNA defect from exposure to electromagnetic fields (EMF) with time. Again, there is no conclusive evidence that EMF causes the above health hazards. This holds true no matter how much of a discount they can get on their home purchase. Home buyers who fall in love with a property that is next to power lines, do your research prior to pulling the trigger. Remember to take into consideration on the resale value. Take into account that the market time to sell your home may be much longer than normal. Plan on taking a 20% reduction or more than the market value when selling. However, if you get a deal on the home purchase, then the discount on the sale of the home is already factored in. Contact the utility company in charge of the power lines. See if you can talk to a representative about scheduling an on-site EMF reading. The EMF levels may be minor where it may not need to be a concern. Speak with neighbors next to the subject property and see what type of research they did and what the results are.